In this post I will share how to install TypeScript and Gulp. Note: this post is a part of the series of posts about my experience using Ubuntu Desktop for software development. For TypeScript and Gulp to work they require Node and NPM installed on your machine. 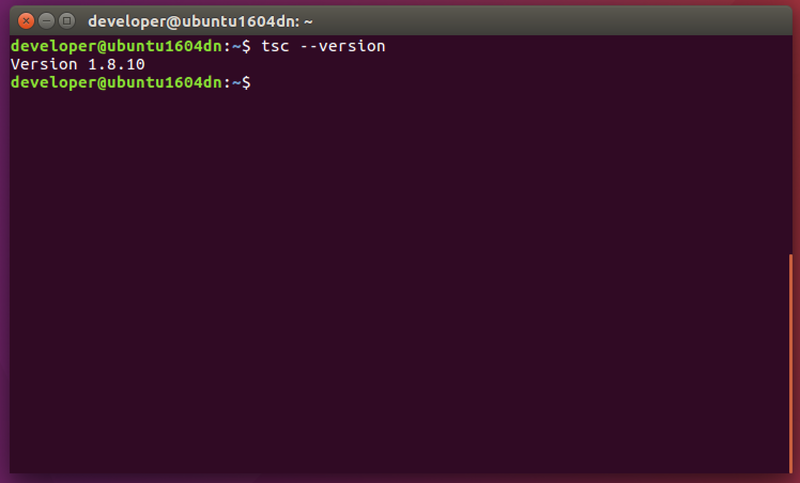 Follow these steps to install Node and NPM on Ubuntu Desktop. You install TypeScript by installing typescript npm package globally. This is the minimum you need to do to install TypeScript and start using it.